Special performances by the Northwest’s best entertainers! Gogo dancers all the way from Las Vegas & Seattle’s own! VIP includes buffet and more! 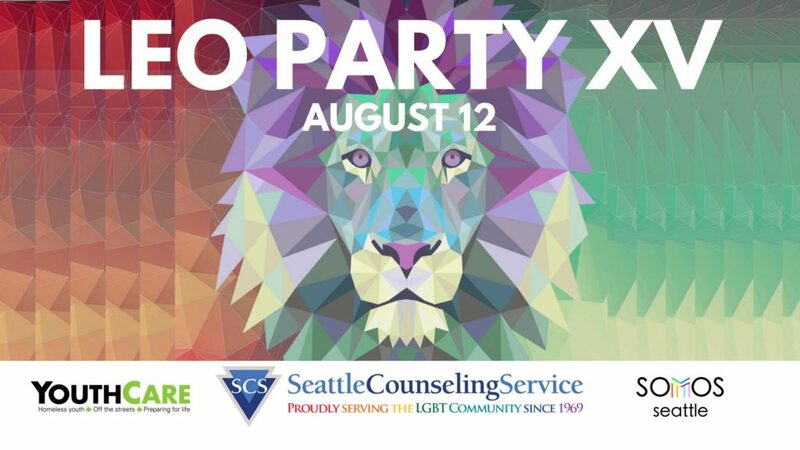 Proceeds benefit Seattle Counseling Service, YouthCare, and Somos Seattle. For more info about these amazing organizations, please visit seattlecounseling.org; youthcare.org; and somosseattle.org.